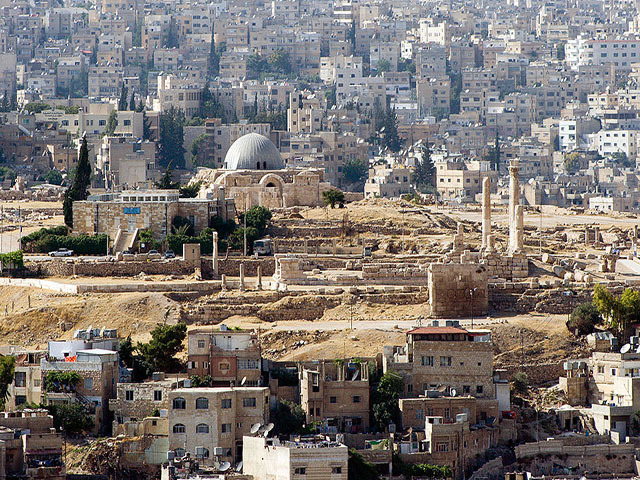 Amman is the capital and most populous city of Jordan. 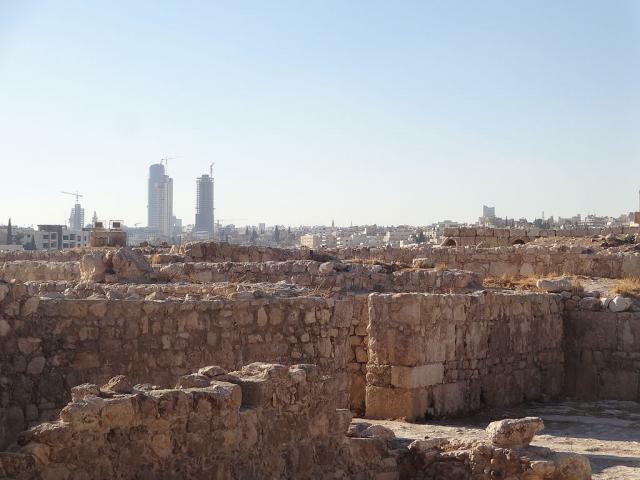 The earliest evidence of settlement in the area is a Neolithic site known as 'Ain Ghazal. 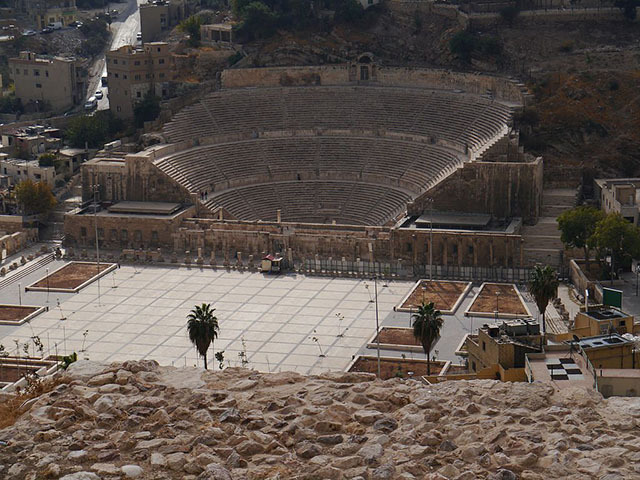 Its successor was known as Rabbath Ammon, which was the capital of the Ammonites, then as Philadelphia, and finally as Amman.